You help win campaigns for clean air, water and land, which will ultimately lead DFW toward a more sustainable future. Make sure local decision-makers hear your voice loud and clear. Learn more about our local efforts here in the DFW Metroplex! The Cities of Dallas and Arlington only started offering curbside recycling after tens of thousands of petitions were gathered by committed residents and community organizers. We will need sustained pressure on local officials throughout the Metroplex in order to reduce our environmental impact and keep up to 95% of valuable materials out of the dump! Some Texas cities such as San Antonio, San Marcos and Austin have already adopted commercial recycling policies. Here in North Texas, Fort Worth, Euless, Allen, Lewisville, Little Elm and Cedar Hill have started comprehensive multi-family recycling programs through franchise agreements. 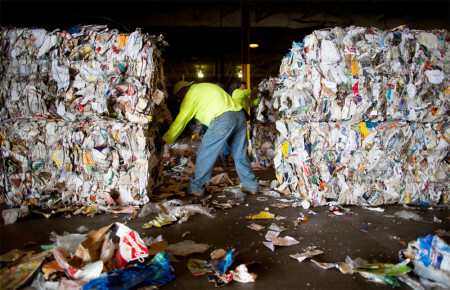 We can learn from these examples to implement comprehensive recycling in other cities.